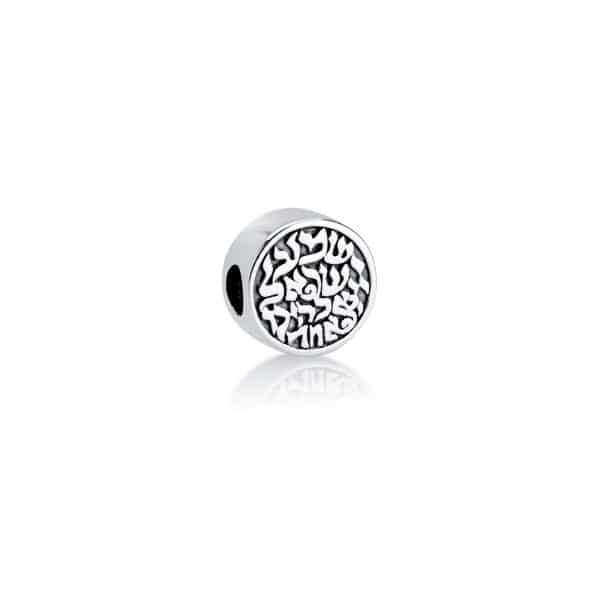 This special and unique charm is the perfect addition to your bracelet. 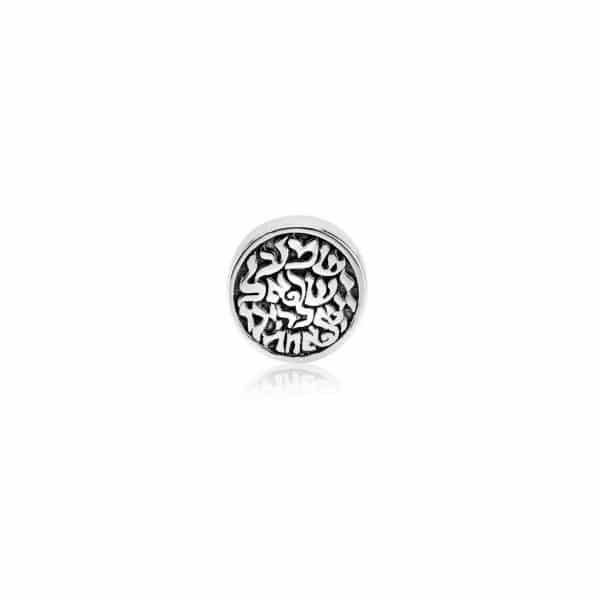 The most special thing about this bead is that it has an embossed texture of the verse: ""Shema Yisrael Adonai Eloheinu Adonai Echad"" - Listen Israel, the Lord our God is One. 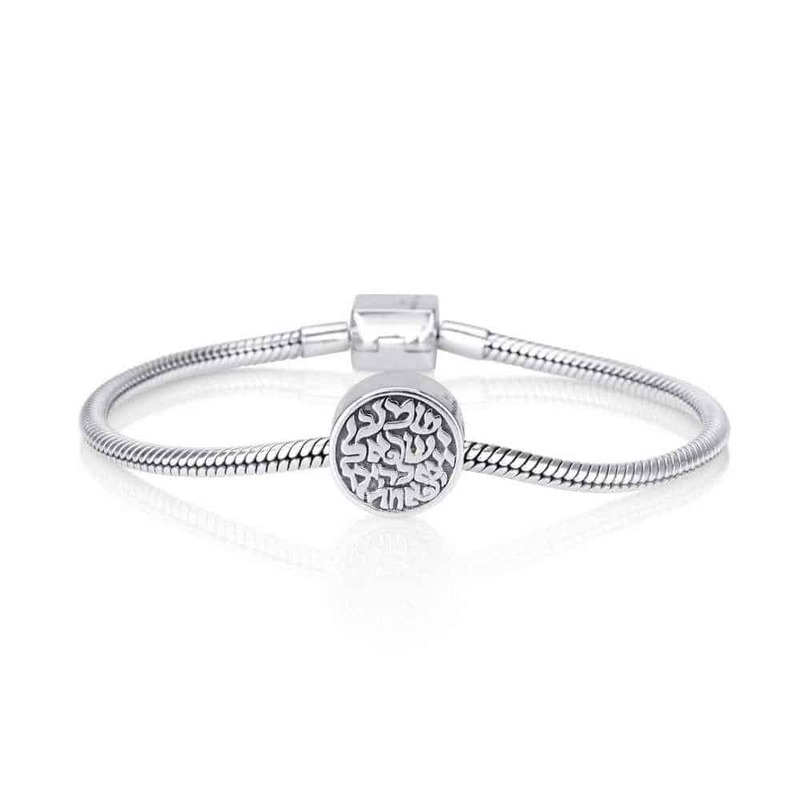 This special and unique charm is the perfect addition to your bracelet. 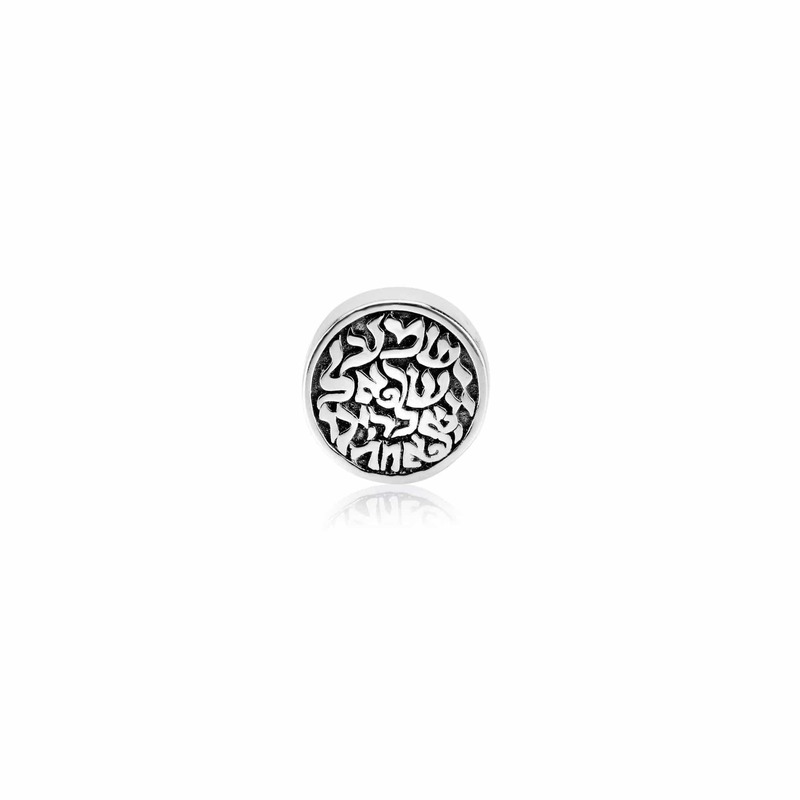 The most special thing about this bead is that it has an embossed texture of the verse: ""Shema Yisrael Adonai Eloheinu Adonai Echad"" - Listen Israel, the Lord our God is One. 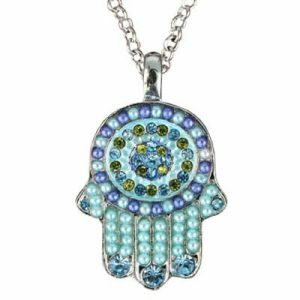 Established in 1983 by its founder, Marina Meiri, Marina Jewelry has been a preeminent designer and manufacturer for over two decades and brings you, spiritual inspired designs from Israel. 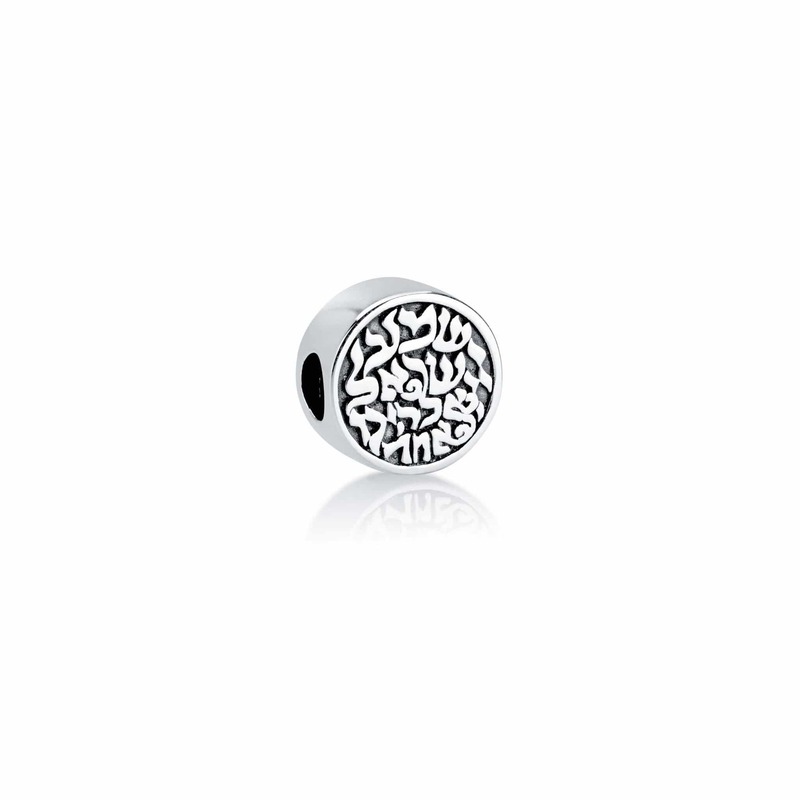 This special and unique charm is the perfect addition to your bracelet. 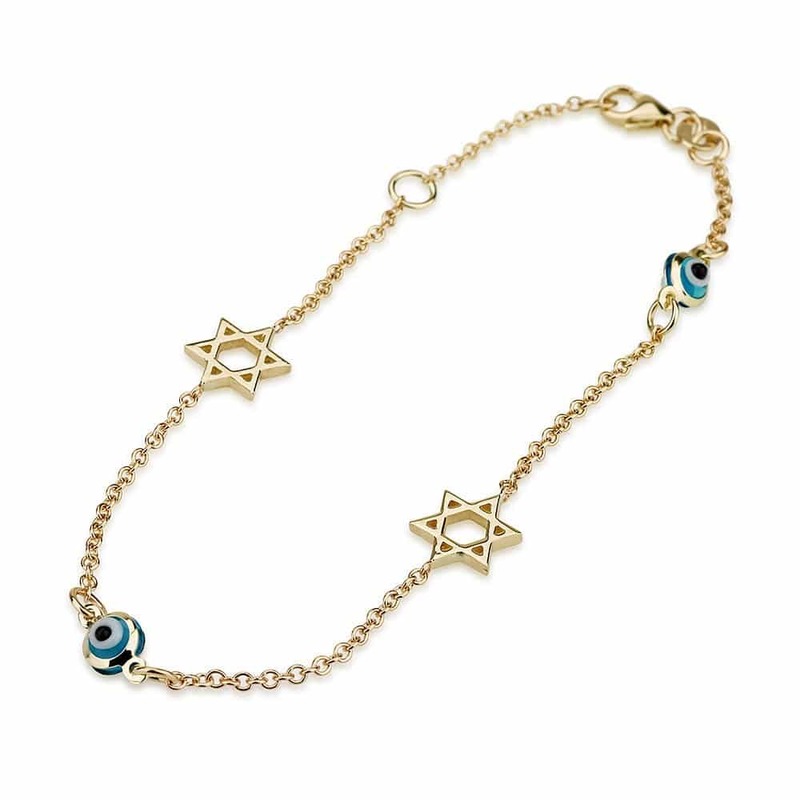 The most special thing about this bead is that it has an embossed texture of the verse: “”Shema Yisrael Adonai Eloheinu Adonai Echad”” – Listen Israel, the Lord our God is One. 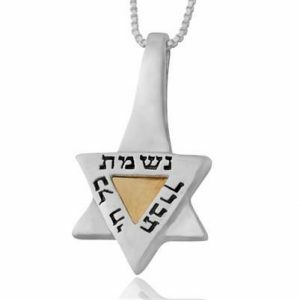 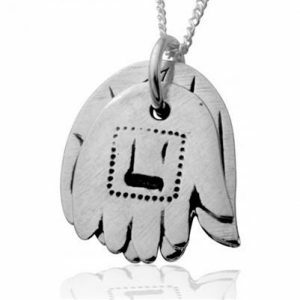 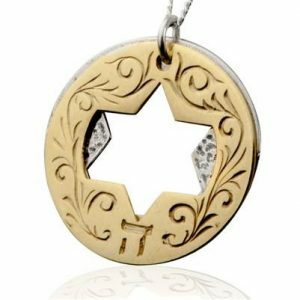 Established in 1983 by its founder, Marina Meiri, Marina Jewelry has been a preeminent designer and manufacturer for over two decades and brings you, spiritual inspired designs from Israel.